Simply the finest offshore sailing yacht available-easily handled by a couple, powerful enough to cross oceans, comfortable enough to live aboard, beautiful enough to bring tears to your eyes. Ta-Yang doesn't just promise - they deliver! Tayana interiors are famous throughout the world. They feature the finest hardwoods and are built to the very highest standards. In fact, Ta-Yang is the industry standard for fine joinery. Once you have seen a Tayana interior, everything else tends to look common. Custom interiors are available and can be constructed to suit individual requirements. 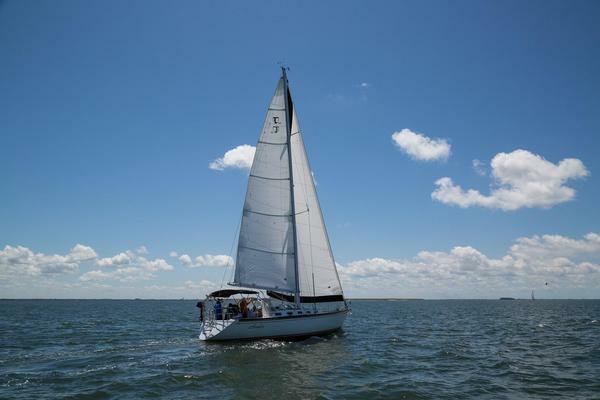 West Florida Yachts would love to guide you through a personal showing of this 37' Tayana Pilot House Cutter 2019. 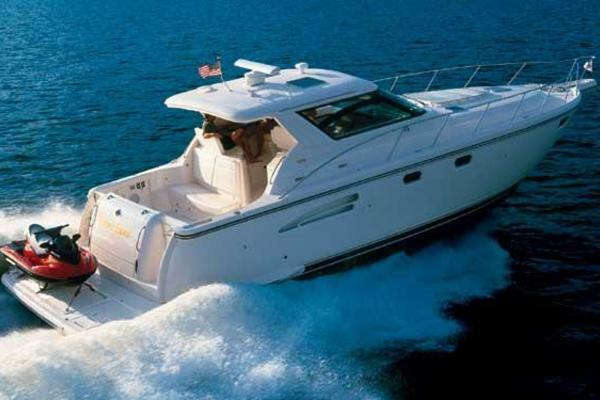 This yacht for sale is located in FOB Long Beach, California. For pricing details or a showing please contact us by filling out the form on this page and we will get back to you shortly! The master stateroom is forward with a full width berth and lots of storage underneath; moving aft is a head with separate shower stall. The dinette converts to a double berth on the port side with a convertable settee to starboard. Pilot berth aft of the navigation station to starboard. Dinette seating for six; U-shaped galley to port. A Tayana Mark II. A solid fiberglass hull with fiberglass decks. She has bronze thru hull fittings and a teak rub rail with bronze striker. The most famous Perry design ever built.